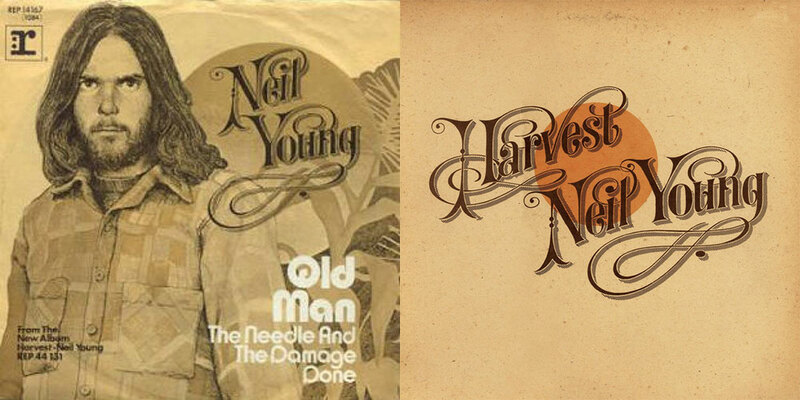 Old Man is one of Neil Young's best songs from one of his most successful albums. He's written dozens of great songs over a five decade long career, and most people agree that Old Man is among the best. I first heard this song by watching Neil perform it solo on a 1983 TV special featuring Neil and the Shocking Pinks. I wish I still had the tape I threw into the VCR that night. It was a great show. Until recently, I'd never thought of playing it with a band. Here's my version Old Man.